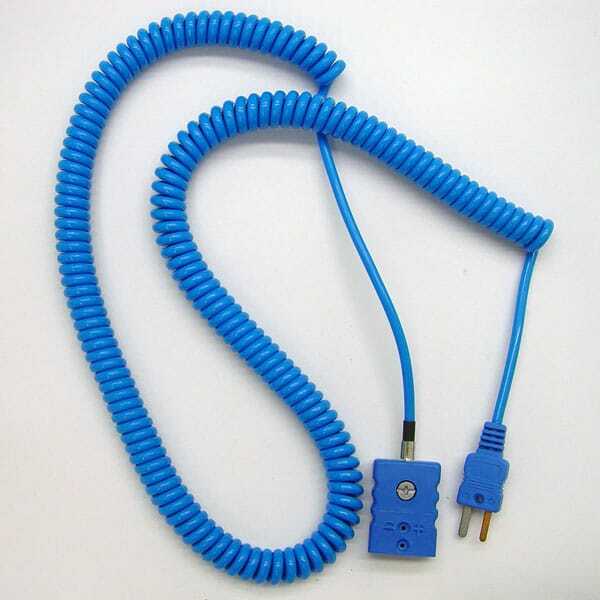 Retractable coiled cord saves space in crowded hoods. 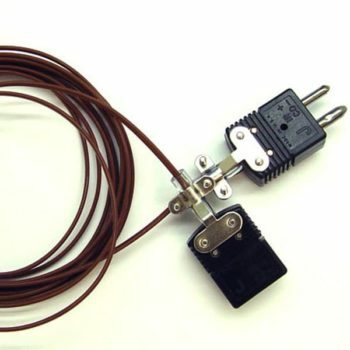 Connects J-KEM’s temperature probes to the controller. 26 gauge multi-strand wire with PVC insulation. Length Choose an option6 ft.10 ft.20 ft.